Self-Esteem Challenge Day 28: Do you Feel Good About Yourself Today? 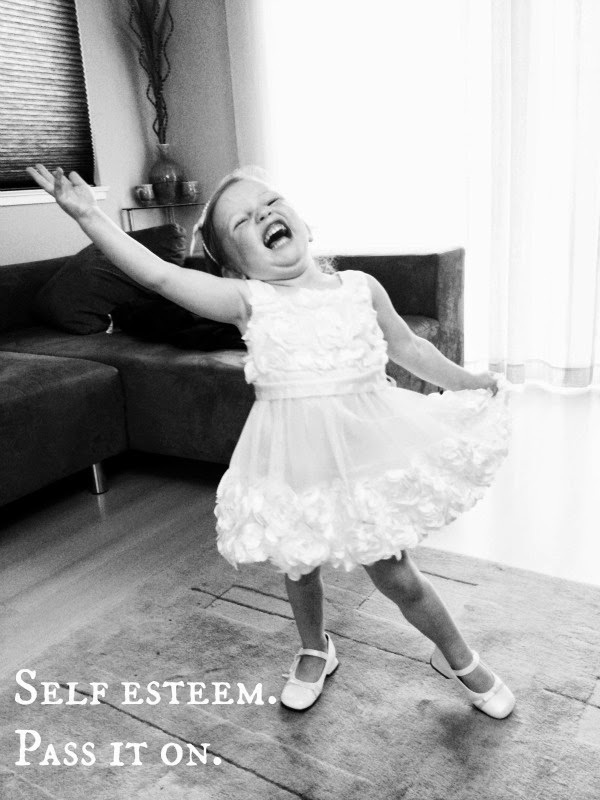 What is Healthy Self-Esteem? Today is Day 28 of the Self-Esteem Challenge, originally from Better than Dark Chocolate. It’s a series of questions and prompts to get you thinking about your good qualities and things that make you happy or proud. See my introductory post for more info. Do you feel good about yourself today? Why or why not? Yes, I do feel good about myself today. I’d been worrying about going back to dancing after a three week break and was feeling tired and not really motivated. But I talked myself round and tried to go with a positive attitude and it was all fine. I hadn’t missed too much and was able to pick up new material quite well and remember to write it all down so I can hopefully practise it again before next week. I’ve also managed to schedule a couple of blog posts in advance so I’m getting back on top of things after my holiday and I’ve received some nice comments about some of my recent posts. What do you consider to be healthy self-esteem? Does this match the dictionary definition of healthy self-esteem? I think healthy self-esteem is all about balance. It’s viewing yourself realistically rather than as someone who is talentless or worthless or someone who is infallible. A person with healthy self-esteem sees him or herself through the eyes of someone sympathetic but down-to-earth-like a best friend. Oxford Dictionaries describes self-esteem as: “Confidence in one’s own worth or abilities; self-respect”. One of the meanings of ‘healthy’ is “Normal, natural, and desirable” so I think it does fit in with my view of healthy self-esteem as being balanced and realistic. What does healthy self-esteem mean to you?